Take a look at the first new city of what could be the greatest development initiative the world has ever known. 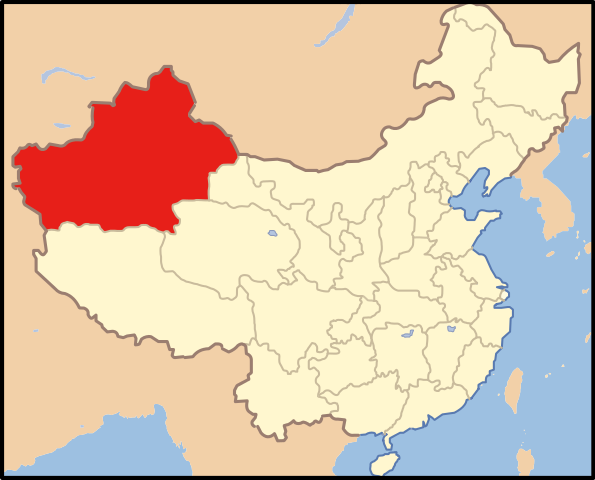 Crossing borders in and out of Xinjiang proved to be unexpectedly problematic. Is this a sign of challenges to come as I continue traveling along the New Silk Road? 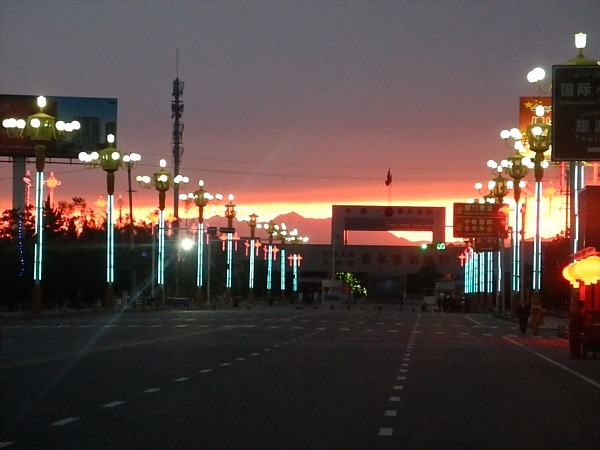 Lawrence Hamilton recently sat down with Dolkun Isa of the Uyghur World Congress to discuss the current relationship between the people of Xinjiang and the Chinese Government, whether the New Silk Road will have a positive impact on the Uyghur’s lives, and what the future of the region might hold. 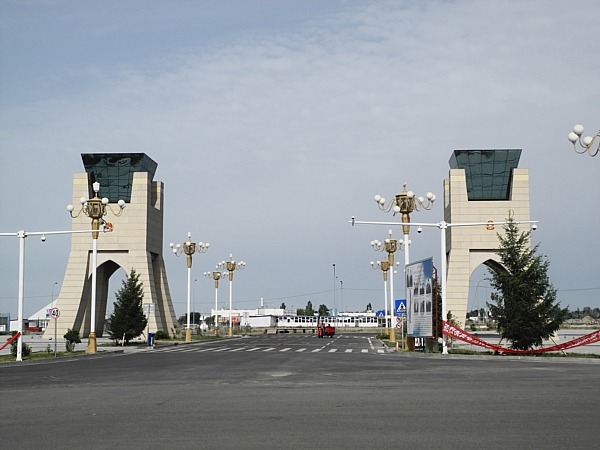 So This Is the Horgos Free Trade Zone? 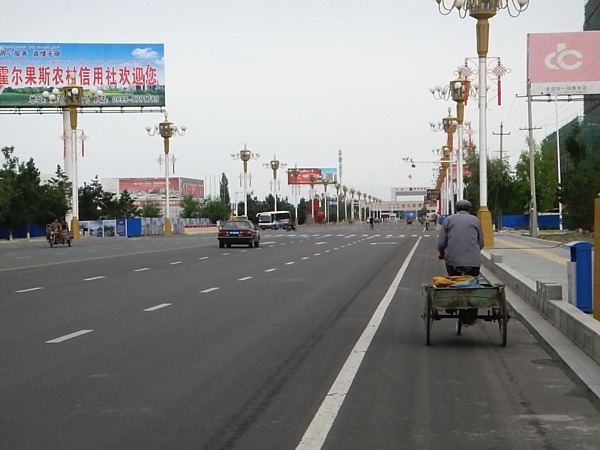 Inefficient border crossings, corrupt immigration officers, racial profiling and harassment, and nothing but cheap Chinese junk — so this is the future of commerce on the New Silk Road? 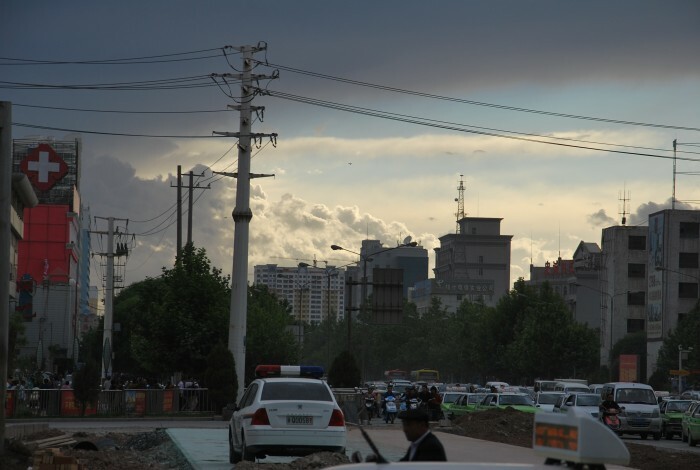 Empty malls replacing ancient neighborhoods, the police patrolling the streets, and a place where Uighurs and Chinese come together were all part of what Lawrence Hamilton found when he returned to Kashgar. 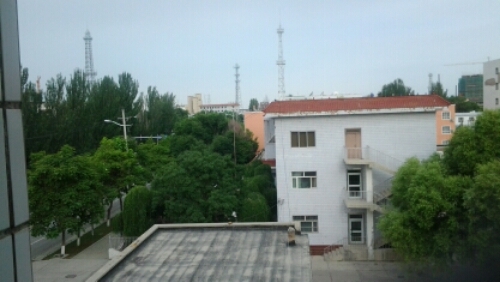 Looking out at Horgos, a backwater town on the Kazakh border that’s being super changed into becoming a big city by all out fiat. 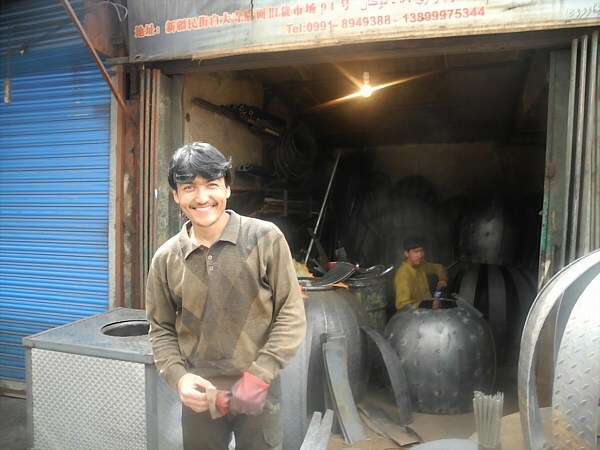 How Uighur flat bread ovens are made in Urumqi. 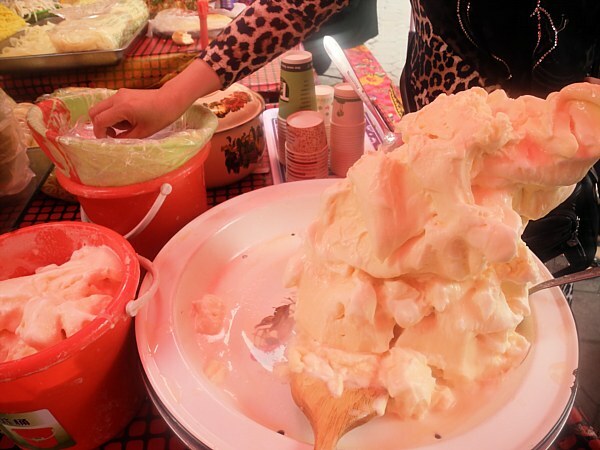 A little about the ice cream that is virtually everywhere in the Uighur parts of Xinjiang. 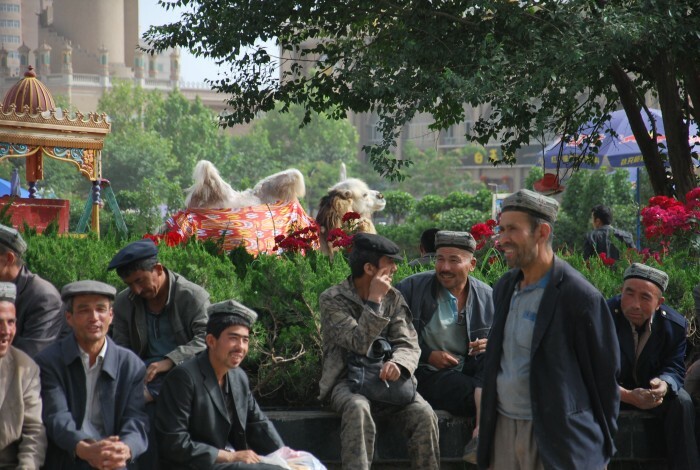 The harsh reality and subtle beauty of everyday life in Kashgar. 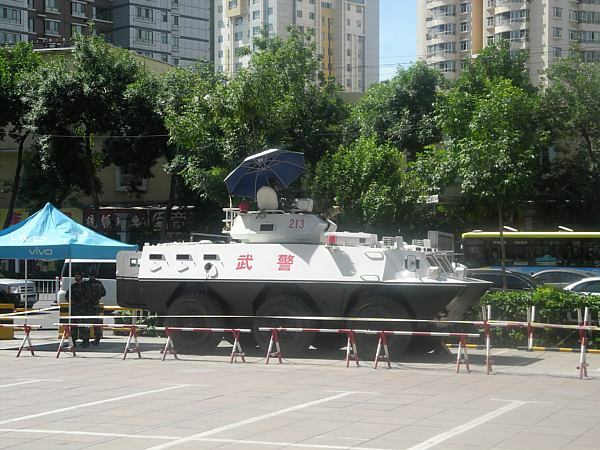 Urumqi is a city that appears to be under siege, and in many ways it is.